My morning wasn’t all that different than what others in the Northeast experienced this Sunday: I shoveled snow, shoveled some more, and then applied generous amounts of Ben-Gay to my aching back and shoulders. If you’re a young ‘un, odds are that you snickered at the end of that sentence, but if you’re of a certain age, well, I’d wager that you nodded in sympathy or, at least, understanding. Digging out after a major snowstorm, of course, isn’t fun regardless of one’s age. When you’re young, though, you come in from the hours whiled away outside rarin’ to do something else. Maybe it’s turning on the TV and rooting for your favorite team in the Big Game, whatever that Big Game may be, or dropping a favorite record onto the turntable and losing yourself in the music. Those favorite platters tend to stick with us through the decades, of course, because we hear in the music much more than just the melodies and lyrics. We hear our youth – our teens and early 20s, for the most part. The nostalgia factor is one reason, I think, why many of a certain age routinely cite those “classic” songs and albums as “the best of all time.” Memories can cloud judgment – even mine, as this blog shows. Of late, I’ve been thinking of my Top 10 Albums of All Time – as in, favorite albums. If I was going for the most important, well, that’s an easy list that would feature picks by the Beatles, Stones, Marvin, Neil, Springsteen and Joni, among others. While some might quibble about the specific titles and order, most would agree that they laid the foundation for everything that’s followed. But favorites? That’s a different list altogether; as I often joke, my Top 10 contains 100 (or so) titles. Except, really, it’s less a joke and more a statement of fact. Albums by some of the same artists I mention above make the cut. 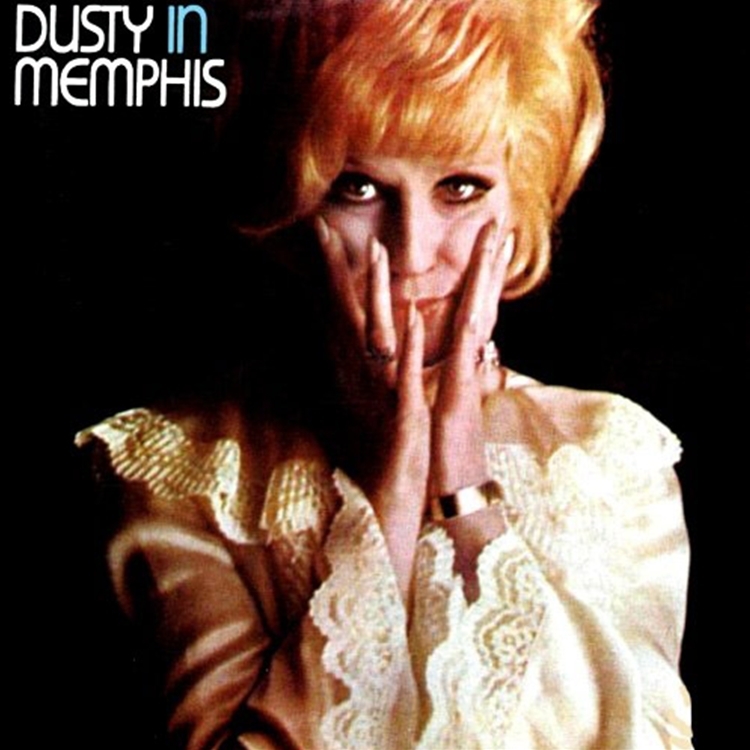 Dusty in Memphis does, too. Some predate my birth, others were released when I was a toddler, and many come from my teens and 20s. At a certain point, though, it seems that, for some, a switch is flipped and they’re forever stuck playing and replaying the same-old, same-old, over and over again, and dismissing anything that’s even relatively recent. It’s obvious from this blog that I love the music of yesteryear, but it should also be obvious that I love much that is current. 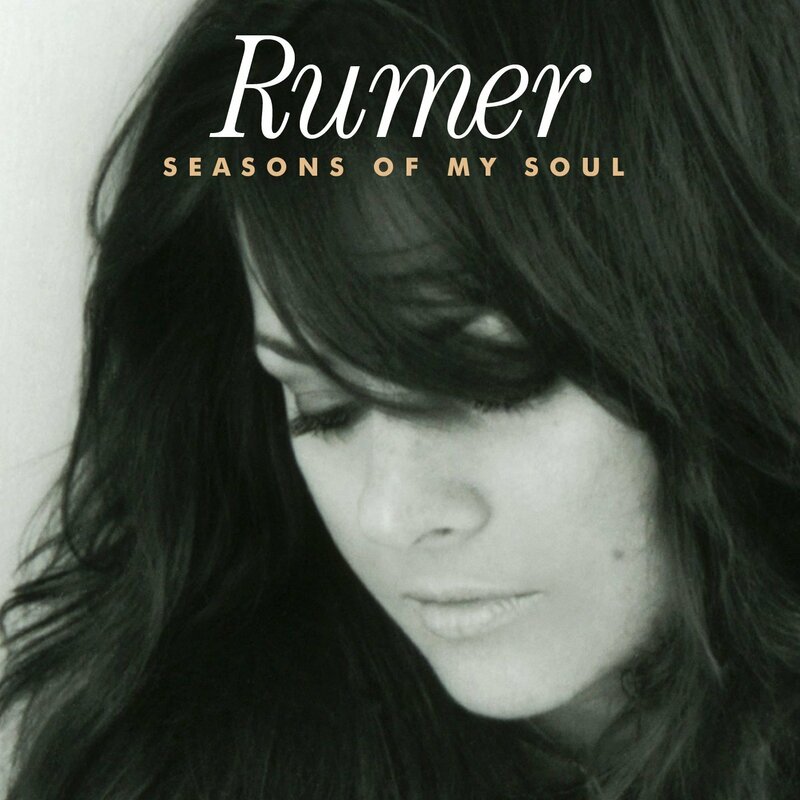 When push comes to shove(l), for instance, one of my all-time favorites isn’t a classic from my youth, but of my middle-age: Rumer’s maiden effort, Seasons of My Soul, which was released in England in late 2010. Where it would rank, I can’t say, other than it’s in the top tier. I’ve written plenty about it before, of course, from my first-ever post on the Hatboro-Horsham Patch (since moved here) in 2012 to last week, when I spotlighted it in my Of Apple Music, Pono & Sound essay. It’s easily my most played album of this decade – no easy feat given the way I churn through and obsess over music new and old. …well, I’m not an emotional guy. I’m just not. But that song, which is about loss – in Rumer’s case, her mother to breast cancer – and acceptance, of coming to terms with grief, is a magical odyssey, soothing, stirring and aching all at once. It was a perfect song to hear at that moment. Anyway, many fans hear Rumer as a spiritual heir to Karen Carpenter due to the similarities of their voices. I don’t. I hear her more as a spiritual sibling to Dusty Springfield, Dionne Warwick and Carly Simon, among others, who (generally) dealt with adult matters for adult audiences. But that’s a topic for another post.